Vossen revisits the beginning of it's directions movement. The monoblock directional CVT is now available in Tinted Gloss Black, a darker counterpart to the original Silver Metallic game-changer. The CVT requires four molds, rather than the typical 1 or 2 molds for standard cast wheels. 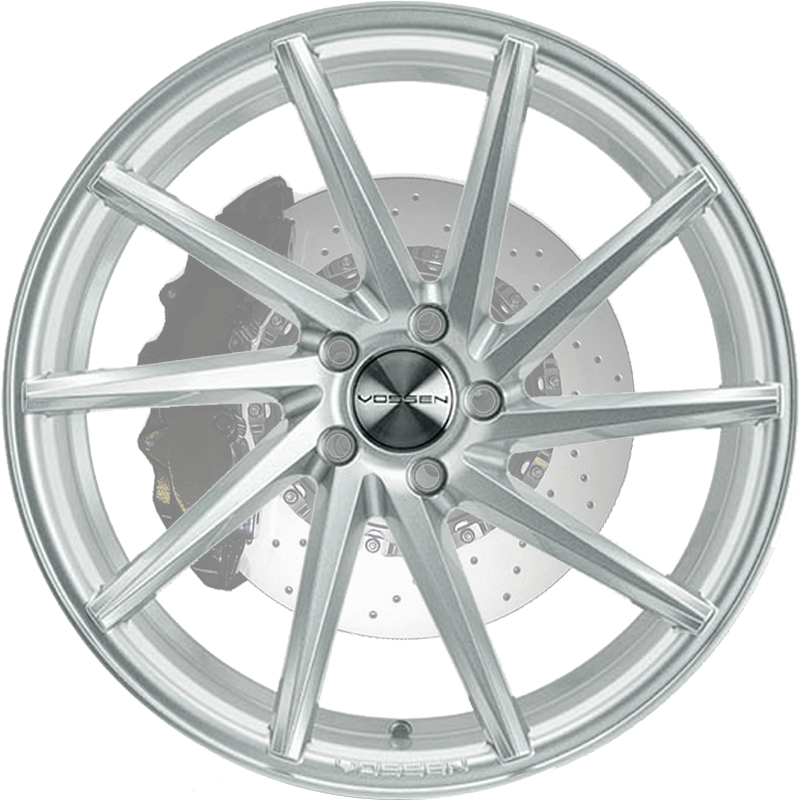 As a result, the wheels on the drivers side and passenger side of the vehicle twist towards the same direction, whether it's a square or staggered fitment. The CVT's sleek, unconventional design sets it apart from virtually everything on the road. Available in Gloss Graphite and a Silver Metallic finish created exclusively for this model, designed to give the feel of constant motion. 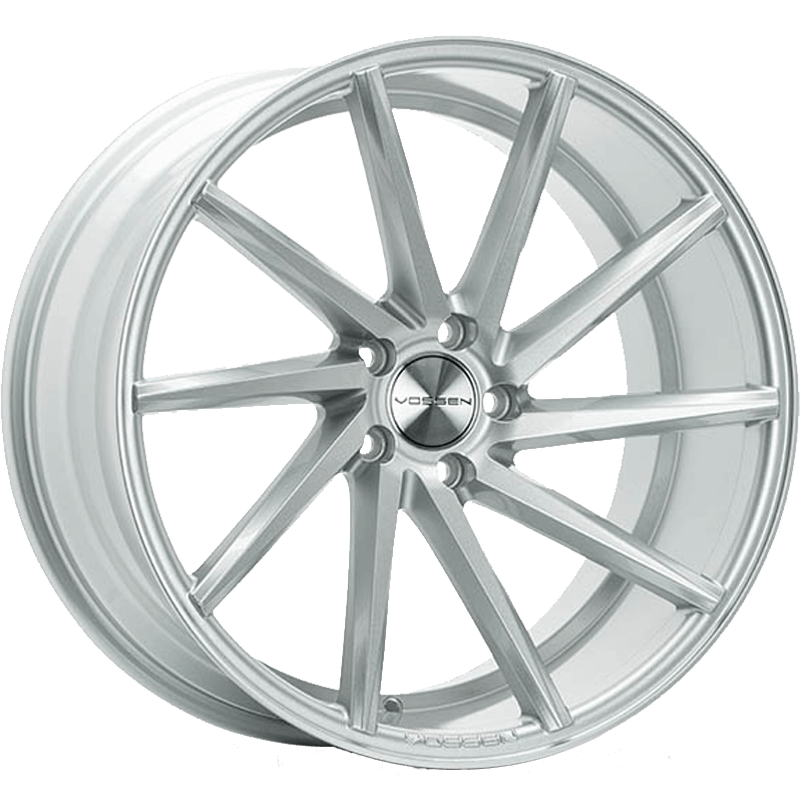 The CVT is a light-weight, low pressure, staggered directional one-piece cast wheel. It is offered in 19", 20" and 22" diameters.